Ian Gardiner was commissioned into the Royal Marines in 1968. He fought in the Dhofar War in Oman from 1973 to 1975 where he was decorated with the Omani Distinguished Service Medal for Gallantry. 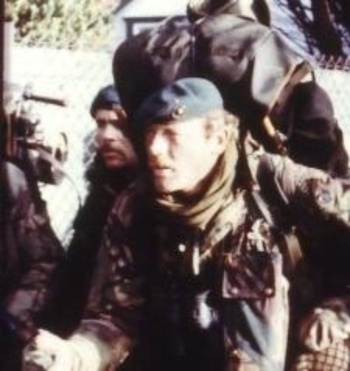 He also fought in the Falklands War in 1982 commanding a rifle company in 45 Commando Royal Marines. For over two years he commanded a RM detachment in the frigate HMS Diomede and qualified as a Bridge Watchkeeper. After the IRA bombed the Royal Marines School of Music at Deal in 1989 he was appointed Commandant to help restore the morale of the RM Band Service. Subsequent command of 40 Commando included his fourth operational tour in Northern Ireland. 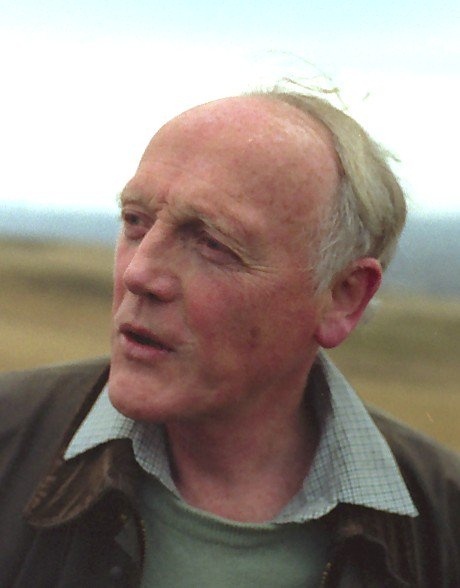 He has also been an Equerry to HRH The Duke of Edinburgh and is a graduate of the Royal College of Defence Studies. In his final appointment as Secretary to the Military Committee at NATO Headquarters in Brussels he was closely involved in the political and strategic direction of the Kosovo conflict. He left the Royal Marines in 2001 a brigadier and is now a keynote speaker on leadership, and an author of military history. He is a Visiting Lecturer at the Joint Services Command and Staff College. He also hosts on the Royal Scotsman Train. His first book In the Service of the Sultan, a first hand account of the Dhofar War, was published in 2006 and released in Arabic in 2010. The Flatpack Bombers, telling the story of the first strategic bombing raids in history in 1914, was published in 2009, and The Yompers, which describes a fighting Royal Marine's perspective of the Falklands War, was published in 2012. 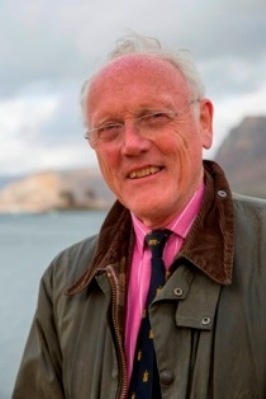 Ian Gardiner was Chief Executive of the Scottish SPCA from 2001 to 2004 and in 2007 was elected to the Council of the Royal Scottish Society of Arts.